What Are the Health Benefits of Balsamic Vinaigrette? Inflammation in the body is connected to heart disease, arthritis and other chronic diseases. Signs of inflammation include redness, heat, swelling, pain and dysfunction of the affected organs. By eating a diet rich in fresh fruits and vegetables, whole grains, nuts and seeds, lean proteins, and low-fat dairy, you can reduce inflammation in your body naturally. 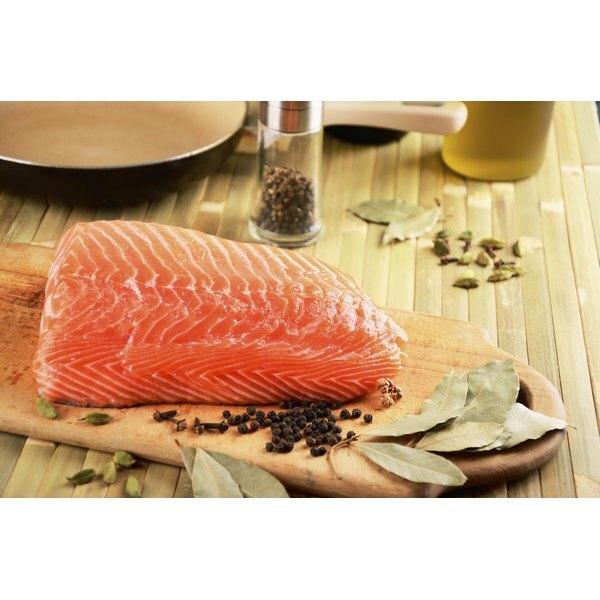 Foods that contain high levels of omega-3 and omega-6 fatty acids can help reduce inflammation; these include tuna, salmon, flaxseeds and oil, legumes, and green leafy vegetables. Pineapple contains bromelain, an enzyme that reduces inflammation, and grapes, mulberries and cranberries contain resveratrol, which has antioxidant properties that can help reduce inflammation. Additionally, spices such as ginger and turmeric have anti-inflammatory properties and can be added to stir-fries, smoothies and sauces or can be made into tea.